Do You Qualify for Fleet Status? You may have “graduated” but you don’t even know it. We’re not talking about getting your degree after sleepwalking through college; in this context, it means having enough vehicles in your company to qualify for fleet status under the guidelines of the auto manufacturers. When you do, you’re eligible for a host of benefits and options. The first step to understanding if you’re a fleet is to know each manufacturer’s qualifications, which vary slightly by manufacturer. Generally, for most of the domestic manufacturers, companies qualify by having 15 vehicles registered in the company name or by having purchased or leased five or more new vehicles during the current or preceding calendar year, model year or preceding 12-month period. Foreign and luxury manufacturers have different requirements on the minimum number of vehicles in service, though the threshold is always 15 or fewer. For further details on qualifications, go online to the manufacturers’ websites or check with your dealer. You can also check the bottom of this story for contact information. You’ll be working through your dealer or leasing company to submit the applications and supporting documentation to the manufacturers. Upon qualification, your company receives a fleet number, which remains in effect as long as your company meets the eligibility requirements. The terminology varies by manufacturer: Ford offers a FIN (Fleet Identification Number), while General Motors and Chrysler provide a Fleet Account Number (FAN). Toyota also has a FIN (Toyota Fleet ID Number) or Toyota Customer ID (CID); Mercedes calls its number a CAN (Corporate Account Number). The primary benefit to becoming a fleet centers on cost savings on fleet acquisitions. First and foremost, fleet customers are eligible for fleet incentives, or monetary rebates only available to fleets. 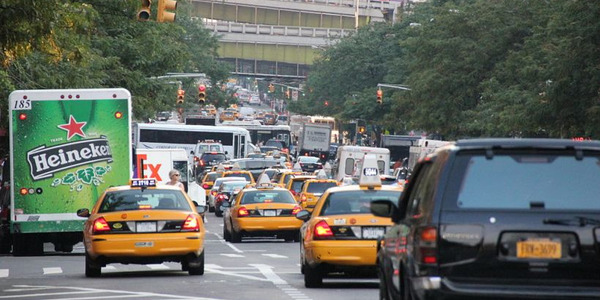 Fleets can either take the larger of the fleet or retail incentive (“fleet or street”). While retail rebates can change monthly, fleet incentives usually stay the same for the model year. Another financial benefit to fleets is the ability to waive regional advertising fees. Advertising fees are legitimate costs passed onto the retail customer to cover the dealer’s expense for local or regional advertising. Retail customers can’t avoid this fee, nor can commercial customers buying out of dealer stock. The only way to avoid the fee is through ordering with a fleet account. Ad fees are a percentage (usually 1.5-2%) of the vehicle’s invoice and can vary by region. Some manufacturers don’t charge ad fees at all, and some vehicle types, such as cab and chassis trucks, cargo vans and one-ton pickups, don’t have this fee. For the vehicles that carry an advertising fee, waiving it can save some good money — as much as $800 on a $40,000 truck, for instance. Another benefit to fleet status is that fleet incentives are stackable with other rebates and benefits already in place for the small business customer. 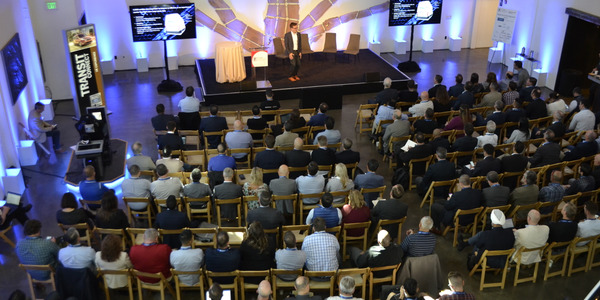 Small fleets should already be aware of manufacturers’ dealer-based sales and service programs such as GM’s Business Elite, Ford’s Business Preferred and Chrysler’s BusinessLink. 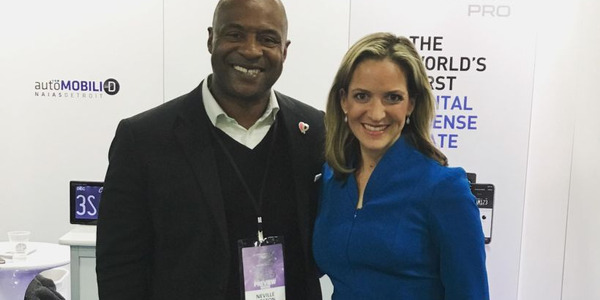 Associated with these programs are incentives specifically for smaller commercial accounts, such as cash back, upfit allowances, maintenance plans and gift cards to retail hardware stores such as Lowes or Home Depot. In addition to keeping those benefits, manufacturers’ rebates offered through industry or trade associations are stackable as well. 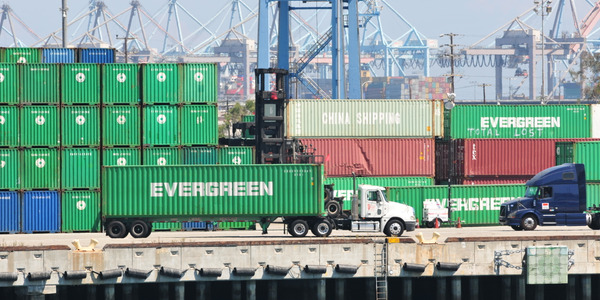 To give you an idea of possible incentives if your fleet grows further, manufacturers offer versions of a Competitive Assistance Program (CAP) to fleets making even larger orders. “CAP” money is negotiated directly on the deal. Its value is greater than the combined published incentives and supersedes them. Traditionally, these programs were in effect for orders larger than 50 units. Over time, that threshold shrunk to 25 units and has gone even lower today, dealers say. 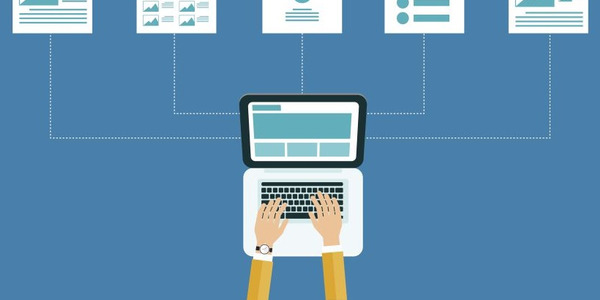 Small companies may be accustomed to buying out of dealer inventory, and thus are all too familiar with the compromises made based on a “need-it-yesterday” mentality. 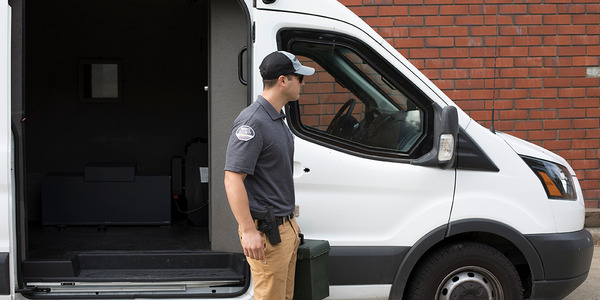 While requests for common vehicles, such as ½-ton pickups, cargo vans or trucks with standard utility bodies are easily satisfied, finding more specialized units often does not yield exact results. Rene Schoonbrood, fleet director for Folsom Chevrolet in Folsom, Calif., says that ¾-ton trucks, extended cabs and diesels can be “as scarce as hen’s teeth” to find. “It’s because the dealers aren’t ordering them for their inventory,” he says. Nonetheless, if you can even find the unit you need in dealer’s stock, it often comes with popular retail options and accessories such as alloy wheels, leather or an upgraded entertainment system that you may not want — or the options you do want are packaged with unneeded extras. This is alleviated through ordering fleet vehicles, one of the biggest benefits to achieving fleet status. By ordering, you get exactly and only what you need. Manufacturers will also only allocate models with or without certain options, such as sunroofs or four-wheel drive, to certain regions of the country. When ordering, some models also come with the ability to delete certain options (called “fleet delete”) that come standard on some retail units, such as GM’s OnStar or satellite radio. While ordering vehicles can incur substantial savings for your fleet (see an example below), it also takes some planning and forethought on the part of the fleet. Order-to-delivery times vary per model and generally range from seven to 12 weeks, or more for some models. “It’s one of the toughest things for the small fleet customer to understand, to order a vehicle as opposed to buying out of stock,” Nicoletti says. These examples represent two hypothetical acquisitions of a Chevrolet Silverado 2500HD 2WD Regular Cab work truck. The example shows a pure retail purchase out of dealer stock using a retail incentive of $2,000 available as of January 2013. The fleet example shows a purchase using a GM Fleet Account Number. Discounts include waiving of the “advertising” fee; the vehicle’s 2013-MY fleet incentive; Business Choice incentive available to small commercial accounts; and an association incentive, assuming membership in either Associated General Contractors of America (AGC) or Associated Builders & Contractors (ABC). 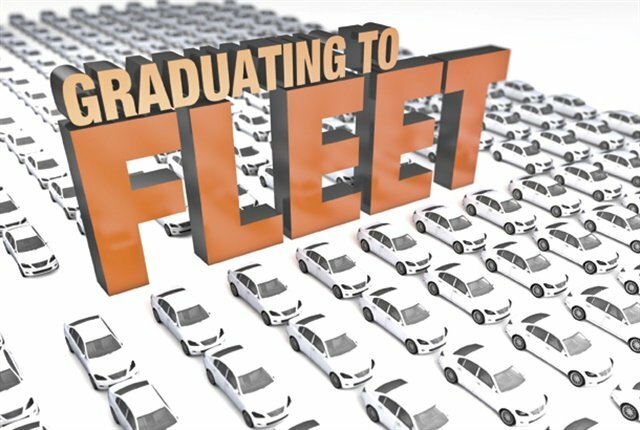 One hesitation you may have upon “graduating to fleet” is how it would affect your relationship with your dealer. Essentially, if you’re already using a fleet-minded dealer, that relationship won’t change. With your fleet number you can log on to the manufacturers’ fleet websites to configure a vehicle. But you’ll still negotiate the price of the vehicle with the dealer and you must still place the order through the dealer. You may find, however, that you’re using a dealership that does not focus on fleet. This may not have been an issue in the past — you bought or leased your vehicles for a fair price and kept your dealer “honest” by shopping around from time to time. But now that you have your fleet number, your present dealer might not be the best fit anymore. Moreover, that dealer may be concentrated more on retail sales. To find a fleet-minded dealer, Durham suggests contacting the local OEM fleet representative. The fleet representative can suggest two or three fleet dealers in the fleet’s area. Manufacturers’ fleet websites will also have a contact list of fleet dealers in your area. Today, fleet dealers don’t even have to be in the same area to service a client. Deals can be made over the phone and units can be ordered through the fleet system, and the selling dealer can have units “drop shipped” to your local dealer that takes courtesy deliveries. Gaining fleet status provides companies with work vehicles a host of benefits and savings. If you’ve made the grade, it’s time to graduate! 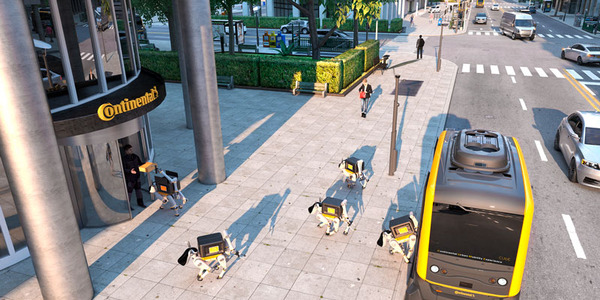 Dog-like robots could one day be delivering packages from driverless vans, as demonstrated in a vision of the future presented by Continental at the CES electronics show in Las Vegas. 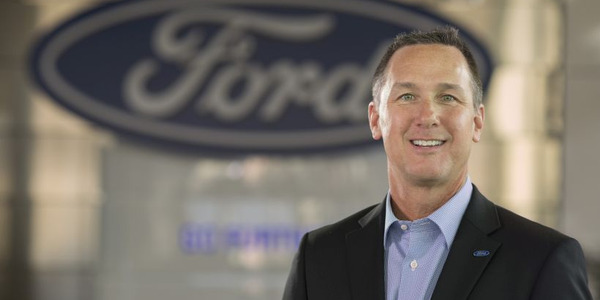 Ford's president and chief executive of its Canadian market, Mark Buzzell, will return to the U.S. as the director of North American Fleet, Lease and Remarketing Operations starting Jan. 1, Ford has announced. 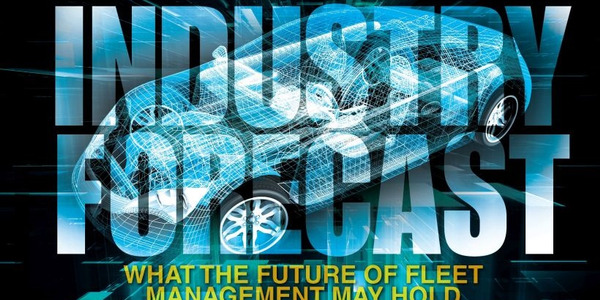 Much of the future of fleet management hinges on the ongoing changes that are occurring in the automotive industry.